A variation on an ‘Annual Dinner’. 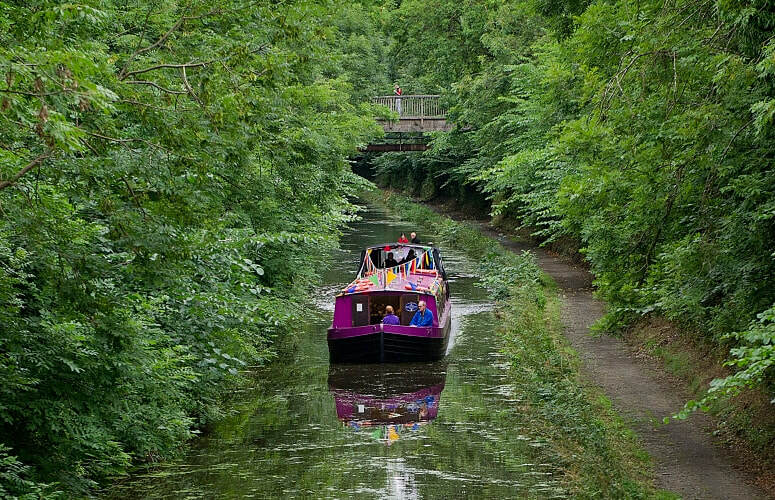 A late afternoon canal cruise on the Lochrin Belle - 16:00 - 20:00. Buffet provided, BYOB, tea and coffee provided on arrival. Ambient music from DJ Rod. £25 per person. Space for 35 people, so booking is first come first served. Contact Ingrid using the form below to note your interest, she will then confirm if there is space. Once confirmed, you pay by transfer to the club account using your name as payment reference.